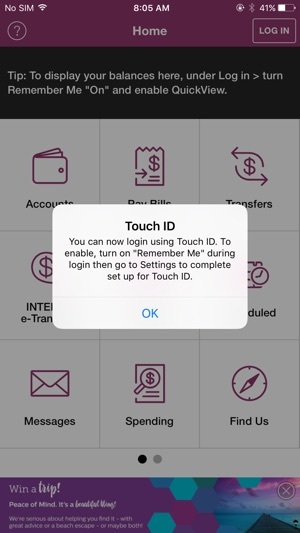 By downloading the Weyburn Credit Union Mobile app, you consent to the installation of the app and any future updates or upgrades. You may withdraw your consent at any time by deleting or uninstalling the app from your device. 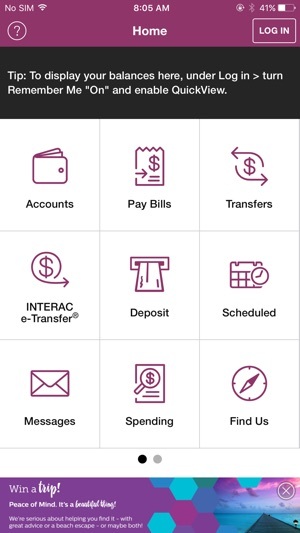 Contacts – allows you to create new INTERAC® e-Transfer recipients by selecting from your device contacts. Slow, unreliable and rarely up to date. 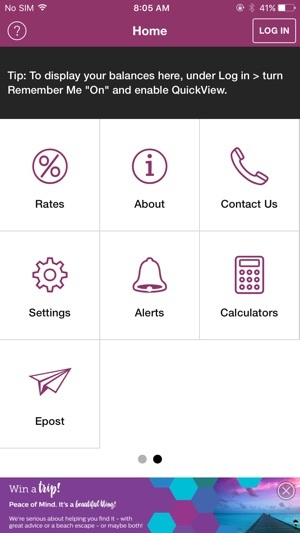 Kind of important for a financial app that you need to take care of important matters. Sad. Easy access to my account from wherever I am and so much I can do. Quick View is a great feature! Pretty good....but I would still like to be able to use other apps to connect my banking to, such as Mint. It would be great to be able to transfer financial information from this to my banking records!